American presidents are used to deference and barking orders -- not wiping egg from their faces. So it was unpalatable for President Barack Obama to go on television Monday and admit glaring failures in the rollout of the health care law that bears his name. Website snafus that have slowed sign ups to Obamacare in the three weeks since its launch are embarrassing on multiple fronts for the White House and represent a ballooning political challenge. 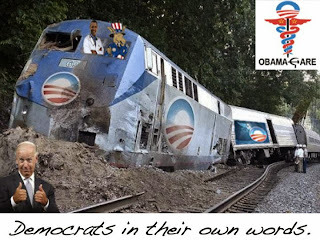 The Obama machine has always prided itself on efficiency and a "no drama" approach, and made great play of the governing debacles -- including Hurricane Katrina -- of the George W. Bush administration. The idea that government can work is also at the center of Obama's political creed -- and is a driving motivator of his ideological clash with Republicans. So any evidence to the contrary is inconvenient to say the least. 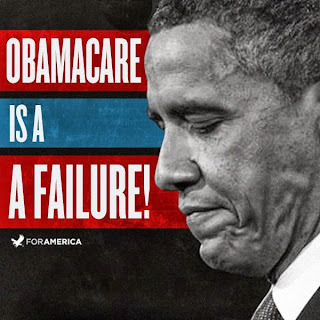 But the faulty debut of the Healthcare.gov website is spurring questions over Obama's competence in implementing a law he wagered his presidency to pass three years ago, but which has yet to deliver a political payoff. The Washington Post reported late Monday that in a test a few days days before the web site was to be launched, the system crashed in a simulation in which just a few hundred people tried to sign on simultaneously. The web site went live October 1 anyway, and seized up shortly after midnight as about 2,000 users tried to complete the first step for buying health care insurance, the Post said. It quoted two people familiar with the project. 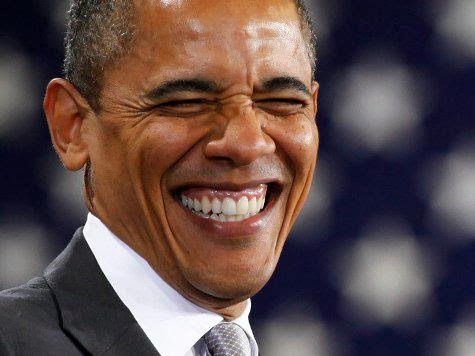 The embarrassment is even more acute since Obama built his career on exploiting the power of the Internet to build a political movement and woo Americans over the heads of the news media. 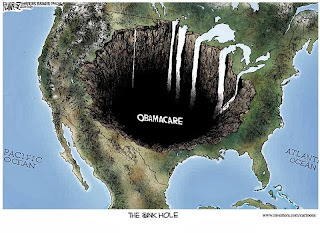 The Obamacare storm was building for days, but was obscured by the furor over a just avoided debt default and a government shutdown. The White House however sensed the row was about to break through, and over the weekend made clear Obama would address the website glitches head on. "There's no sugarcoating it," the president said, bemoaning the website's faults. "I think it's fair to say that nobody is more frustrated by that than I am." But his appearance on a crisp fall day in the White House Rose Garden was less a mea culpa than a sales job. "The product is good," Obama insisted, apparently worried that bad reviews of the website would sour Americans even further on Obamacare -- which polls show has a poor image. The botched rollout, which Obama described as being plagued by "kinks", offered an opening to Republicans stung by coming off second best in the shutdown drama. 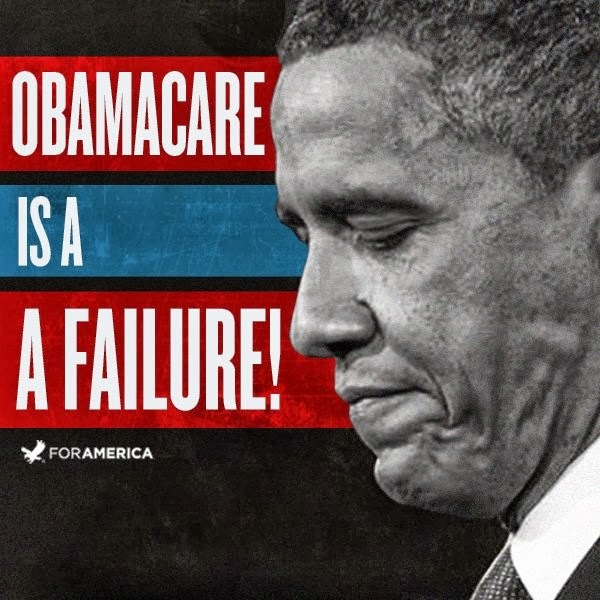 House Speaker John Boehner, who has long blasted Obamacare as a "train wreck" wove a wider parable of supposed failures encompassing the whole of Obamacare, which targets 40 million Americans without health insurance. 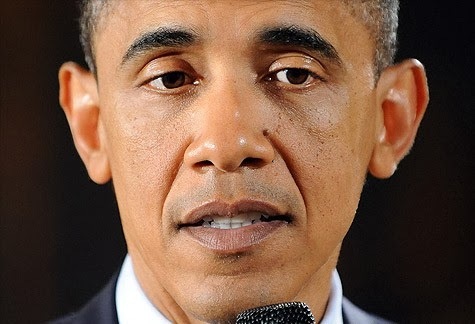 "What the president offered today was little more than self-congratulation," Boehner said. "Either the president doesn’t grasp the scale of the law’s failures or he doesn’t believe Americans deserve straight answers." 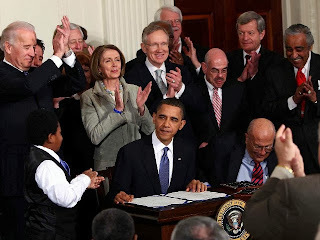 Obama however argued the law is "more than a website" and noted popular provisions including the prohibition on insurance firms denying coverage to someone with a pre-existing health condition. The Department of Health and Human Services has ordered a "surge" of technology experts to repair the website and says Americans can also register by phone. But it still will not say how many people have secured insurance through the new law. How badly Obama and his signature domestic achievement are damaged may depend on how quickly the fixes work. 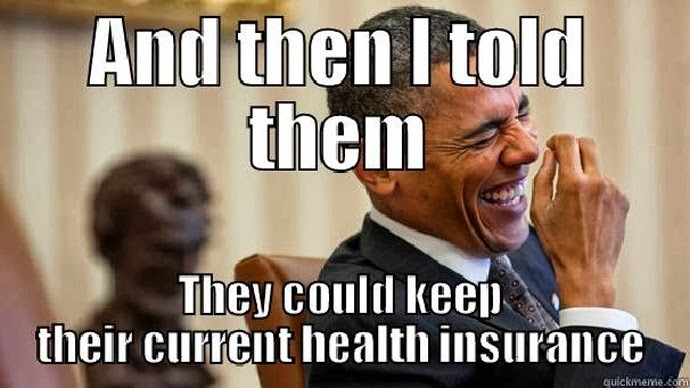 If problems linger, Obama will face mounting calls to delay the mandate for all Americans to buy health insurance or pay a fine equivalent to one percent of their income. This is due to come into force next year. There is also a growing drumbeat for the head of HHS Secretary Kathleen Sebelius -- though White House aides privately say her job is safe, blaming contractors, not administration officials, for the problems. 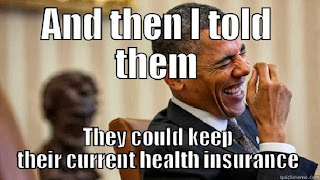 Top aides to Obama have long believed that once more Americans see the results of Obamacare in action, the law would become more popular. But such hopes may not survive days of stories over its botched debut. 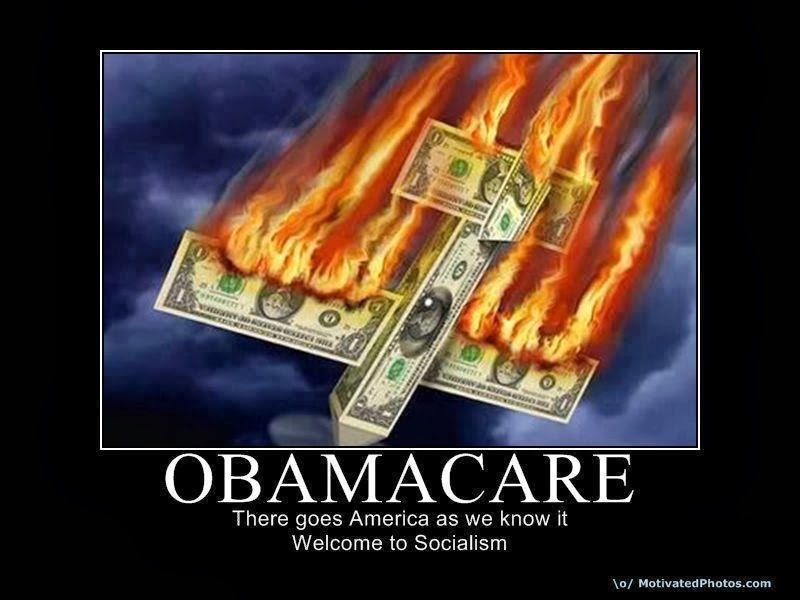 "Every day that there are problems with the Obamacare website is going to be a day where the Republicans say this is Obamacare writ large," said Dante Scala, a political science professor at the University of New Hampshire. "If it is something that lingers for months that is a big problem. It will feed into a public perception that it won't work." To work, Obamacare must attract droves of healthy, young people -- who typically are the most loath to buy health insurance -- to sign up to subsidize the risk posed by older, sicker, consumers. 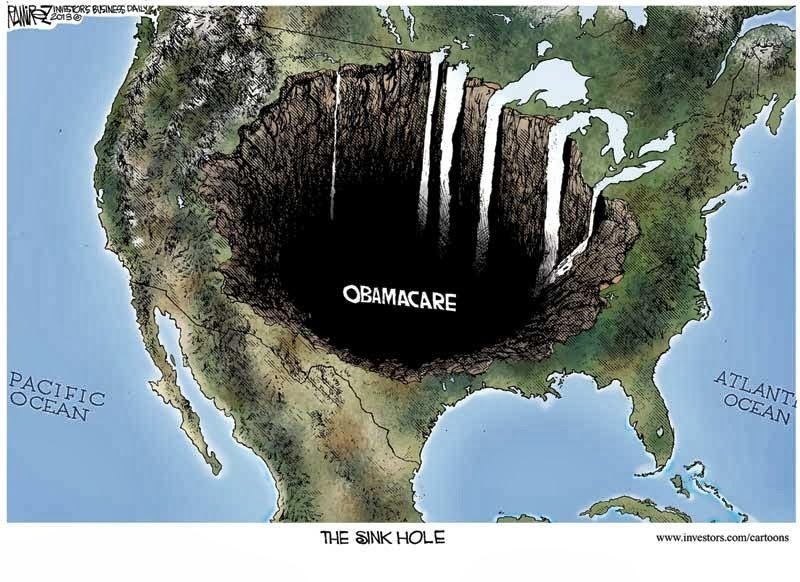 So anything that deters them from taking the plunge could be disastrous for the law. With that in mind, and given the centrality of Obamacare to the president's political identity, many experts are baffled at the mess. "That they didn’t seem to have this better prepared for the rollout on October 1 goes beyond me being surprised," said Daniel Sledge, a professor and health care specialist at the University of Texas. “A broken website imperils the largest expansion of the American safety net since the Great Society. That’s not from some right-wing website. It’s the Huffington Post, whose home page is usually plastered with pro-administration headlines. I think we have to stop using the word “glitches” to describe what’s going on. This is far more serious than too many people at the outset crashing the site. This is a meltdown of the first order that really does threaten the president’s signature priority. If the problems are ironed out and millions sign up for the federal exchanges, this period will just be an unpleasant interlude. But at this point, administration officials don’t seem to have a handle on the magnitude of the debacle. “Insurers say the federal health-care marketplace is generating flawed data that is straining their ability to handle even the trickle of enrollees who have gotten through so far, in a sign that technological problems extend further than the website traffic and software issues already identified. Robert Gibbs nailed it when he said on MSNBC that this was a huge embarrassment and that some people should be fired. When Gibbs was hired as a network commentator, I wondered whether he would merely be a flack for his former boss. So a tip of the hat to the former White House press secretary. Other liberals at MSNBC, such as the Washington Post’s Gene Robinson, are also saying the rollout is a mess. Many conservatives are rooting for ObamaCare to fail. Some states with GOP governors are not cooperating with the program. But what has happened since the rollout falls squarely in the category of self-inflicted wound—and may be accomplishing what Ted Cruz could not. When your job is secure, it seems to me, you don’t go trotting out your brother and sister to defend you. In the wake of the disastrous ObamaCare rollout, I don’t know how the siblings of HHS Secretary Kathleen Sebelius came to be quoted by the New York Times. 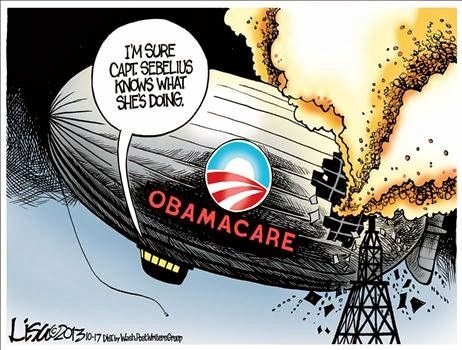 Well, the Sebelius family is certainly behind her. As we enter week four of the online ObamaCare exchanges, the news for the administration continues to get worse. The signup process on HealthCare.gov, the web site for the new health care exchanges under the Affordable Care Act (also known as Obamacare), has had well-publicized problems since its launch earlier this month. Many Americans seem to be aware of them: Only 12 percent think the sign up process is going well, while far more -- 49 percent -- say it's not. 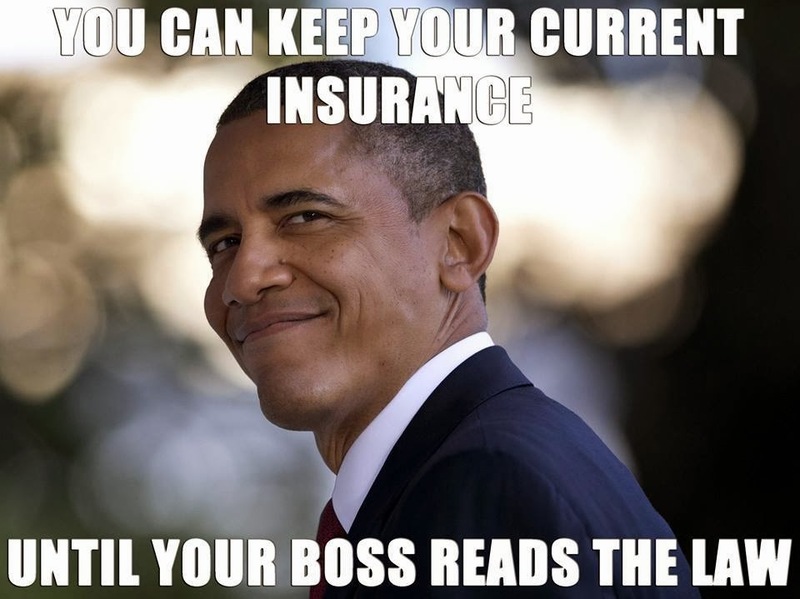 But more than a third of Americans - 38 percent -- can't evaluate how signup is going. Overall views of the 2010 health care law are the same as they were when the program launched earlier in October. More Americans disapprove (51 percent) than approve of it (43 percent). Views continue to be highly partisan: 74 percent of Democrats approve of it, compared to 87 percent of Republicans who disapprove. 55 percent of independents disapprove. Makes you wonder who the 12 percent are that think this has gone well.